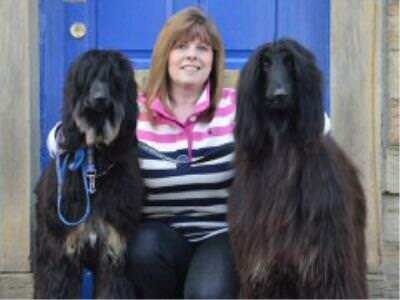 Julie is another of our team that breeds, shows and judges dogs. Her chosen breed is Afghan hounds, so she spends much of her spare time being a hairdresser to her dogs! !